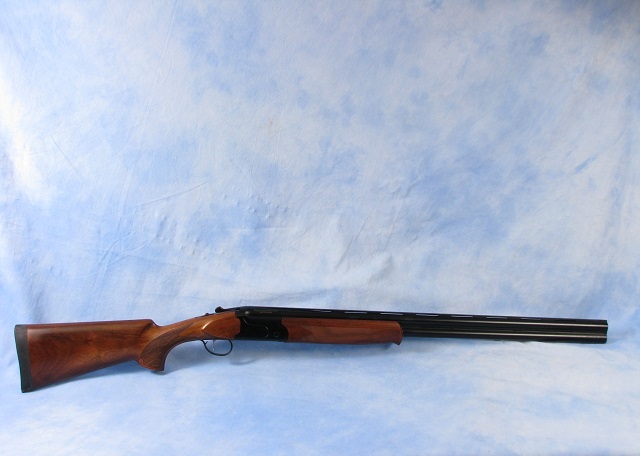 Stevens Model 555 Over/Under 12 Gauge 28 Inch Barrel Blue Finish. Light aluminum receiver with a steel insert to reinforce the breech. Single selective trigger. Shell extractors. Manual safety. Turkish walnut stock and forend with checkering. Five interchangeable choke tubes.